Every book has value whether it is a textbook used in the classroom, a storybook read at home, or an old encyclopedia that is recycled. SCARCE is committed to finding the best use for all books that we receive because they are resources – and we don’t believe in waste. Since 1990, we have given over 7 million books to people in need and diverted millions more from landfill. SCARCE provides books to teachers and non-profit organizations. Educators visit SCARCE year-round to select books for their students. Many teachers don’t have enough textbooks and reading books for their class. SCARCE fills the gap. SCARCE also partners with organizations to provide books for children here and around the world. 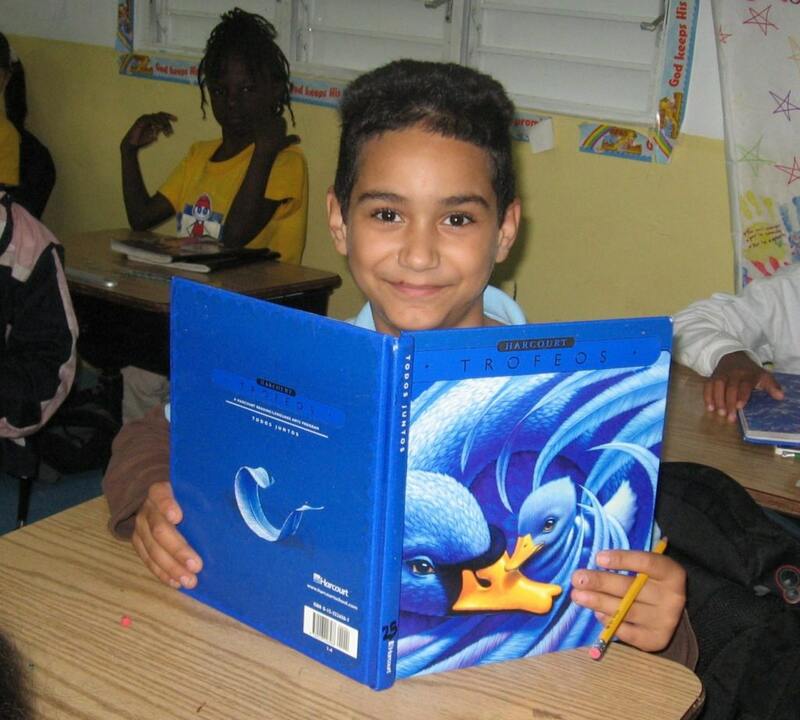 Books have gone to schools, hospitals, orphanages, and libraries in more than 58 countries. In DuPage County, SCARCE gives thousands of books to children in need at the annual Catholic Charities Back-to-School Fair. Our books are helping children everywhere have new opportunities to learn. We accept absolutely any book in any condition. As an environmental organization, our mission is to prevent a single book from going to the landfill. We’ve diverted millions of books from the landfill since opening our doors. What happens to the books? All proceeds from book sales and recycling support our projects and help to keep our doors open!